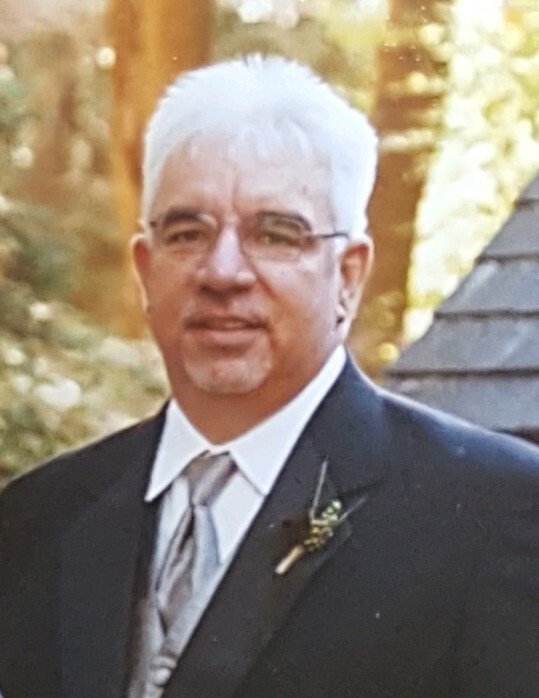 It is with great sadness that the family of John Trella, known to friends as "JT", announce his sudden passing on April 2, 2019, at the age of 68. His wife and daughter were by his side when he left this earth. John was preceded in death by his parents and son, Jason. He is survived by his wife Denise , daughters Gina and Kristin (Chad) and 4 beautiful grandchildren. Born, raised and educated in New Jersey, JT began his career with Chevron Refinery, and remembered his years there fondly. He met and married Denise and her 2 children in New Jersey and took excellent care of his new family. His career took the family from New Jersey to California, where they welcomed the birth of their third child, and eventually moved to Utah. Upon his retirement from Big West Oil, He and his wife moved to Eden. Here he hoped to spend his golden years on the golf course. He lovingly and painstakingly worked on their new home and made many new friends in this wonderful community. JT was a Jersey boy through and through. The only things he may have enjoyed more than Jersey food were golf, baseball and deep sea fishing. The past few years found him trying his hand at fly fishing. He enjoyed sharing these things with his family. His biggest disappointment however, was not being able to find a decent slice of pizza or a good hard roll outside the Garden State. Possessing a great sense of humor, he loved a good practical joke, especially if he was the joker. When it became too difficult to enjoy golfing, fishing or working in the yard, JT could be found in his favorite chair watching Wicked Tuna. JT appreciated family time, a firm handshake, a funny joke, a green fairway and a fair game. He was truly a tender hearted man and will be sorely missed. We love you "Old Gray"
Friends may visit the family on Saturday, May 11, 2019 from 12:30 to 1:30 p.m. at Lindquist’s Bountiful Mortuary, 727 North 400 East, Bountiful , UT. Interment will follow at the Farmington City Cemetery. in lieu of flowers or donations, please donate to your favorite charity. There's still time to send flowers to the Visitation at the Lindquist's Bountiful Mortuary from 12:30 PM to 1:30 PM on May 11, 2019.